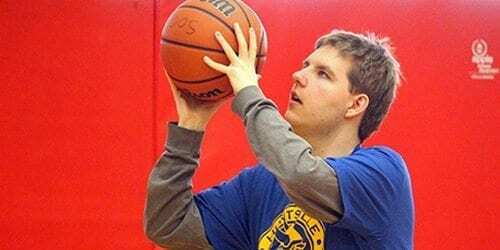 Special Olympics Ontario has partnered with Western University to create a Unified Basketball league. 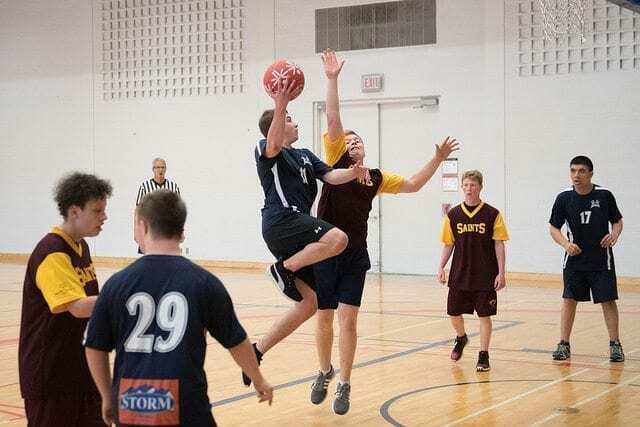 By creating opportunities for people with and without intellectual disabilities to play on the same team, Western University is attempting to create a more inclusive campus. Our recent Unified Basketball Tournament was a huge success and now we want to do more! 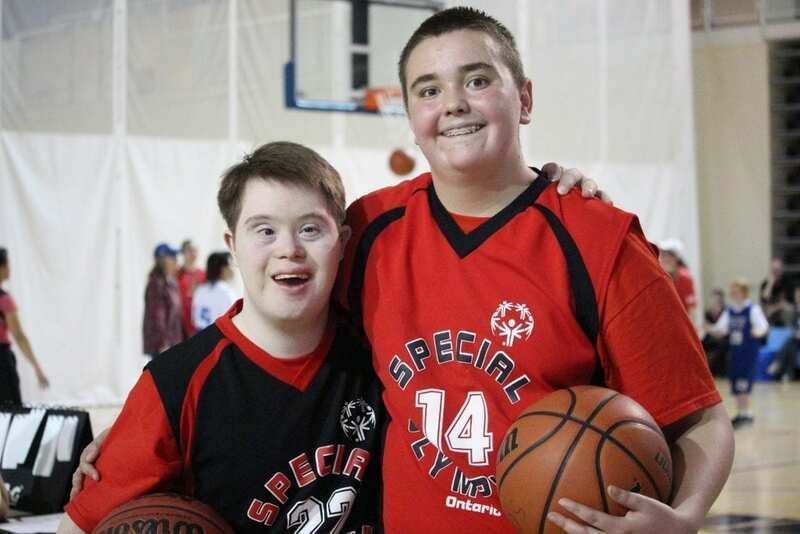 In the new year, Western is starting a Unified Basketball Intramural League. This league with take place at the Western Student Recreation Centre and run every Sunday between 11am and 2pm from January 20th to March 31st. To participate in the league it will cost $46 (taxes in) and we are looking for athletes between the ages of 18 and 30 to play with our Western Unified Partners. Joining this league will give you the opportunity to make new friends and have loads of fun, so don’t miss out! Registration is due January 14th, 2019! This form will link to all active University and College Unified Programs. Simply fill out the information and choose the University/College Program in your community from the drop down menu. As always, please let us know if you have any questions.